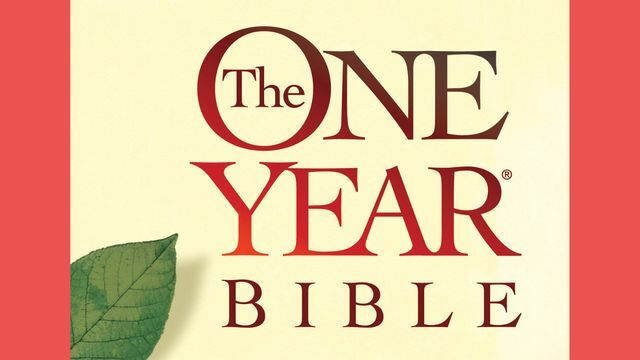 The One Year ® Bible - Experience the insights and joy gained from reading the entire Bible. You can do it in as little as 15 minutes a day with The One Year ® Bible, the world's most popular annual reading Bible. Daily readings from the Old Testament, New Testament, Psalms, and Proverbs will guide you through God's Word in one year.